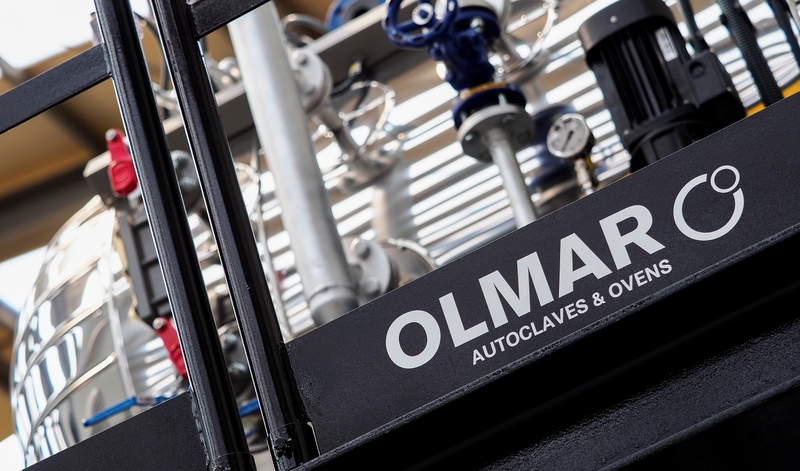 After several weeks of negotiation, Olmar has confirmed the sale of a new large-scale autoclave for the European market. On this occasion, the destination of the equipment will be Czech Republic, a country that is experiencing a great industrial growth in recent years. 2018 is proving to be a successful year for Olmar. 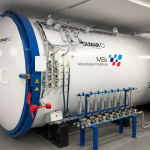 In addition to continue increasing its presence in strategic markets such as America, Saudi Arabia and Australia, the company has consolidate its position as one of the most important suppliers of autoclaves in Europe. This way, the sale of this new equipment supposes a new impulse that allows the company to extend its references and face new projects in the best strategic position.